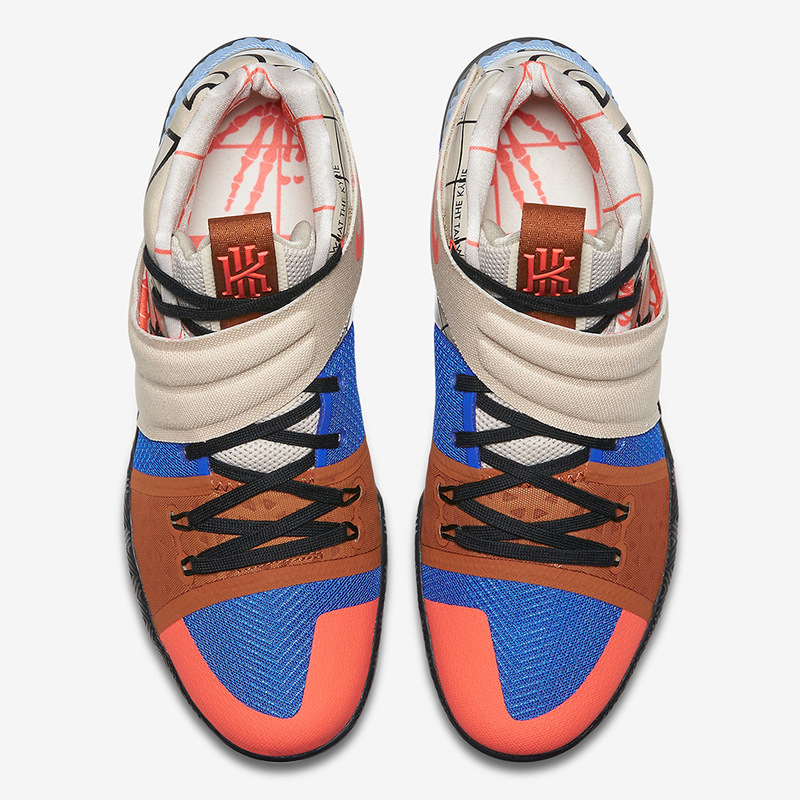 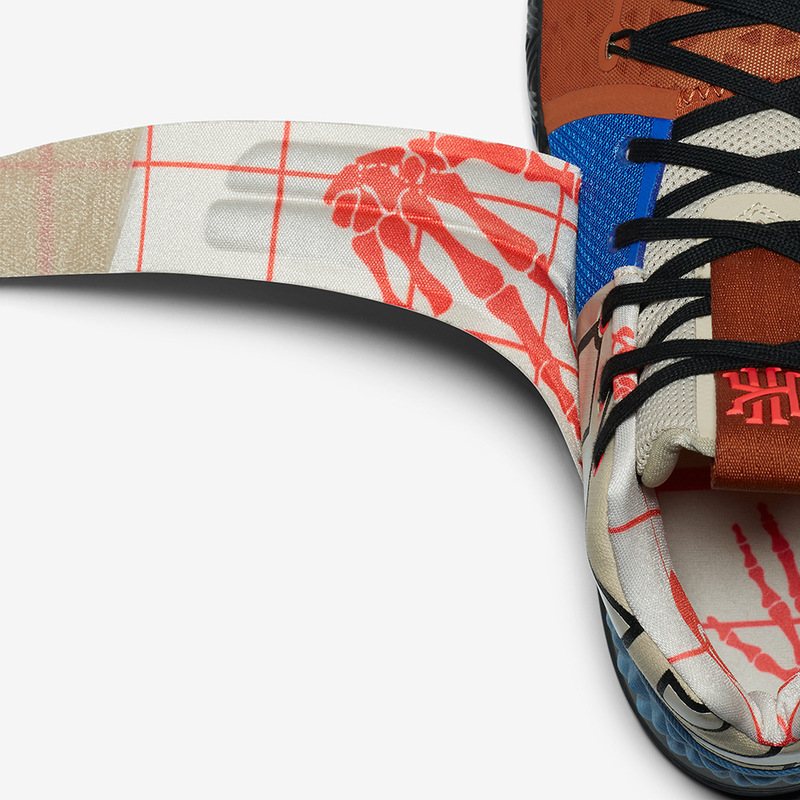 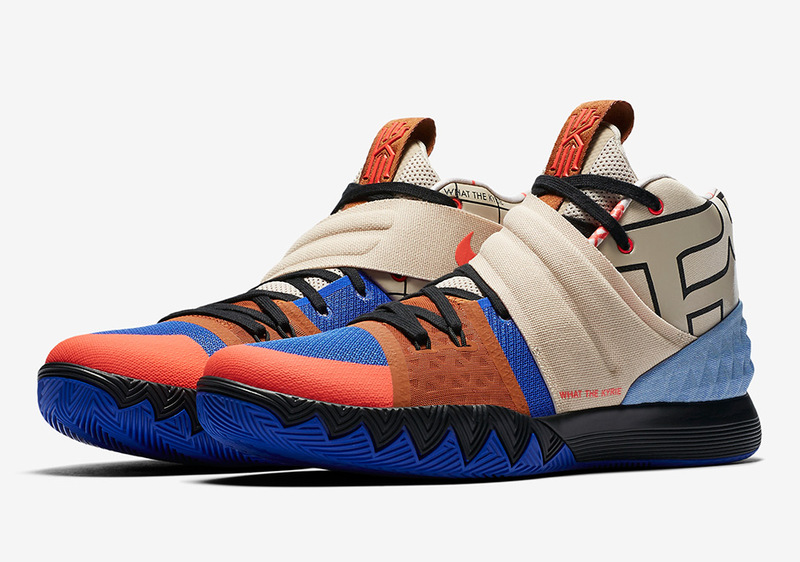 A first look at the Nike Kyrie S1Hyrbid sneaker in this multi-pattern is revealed. 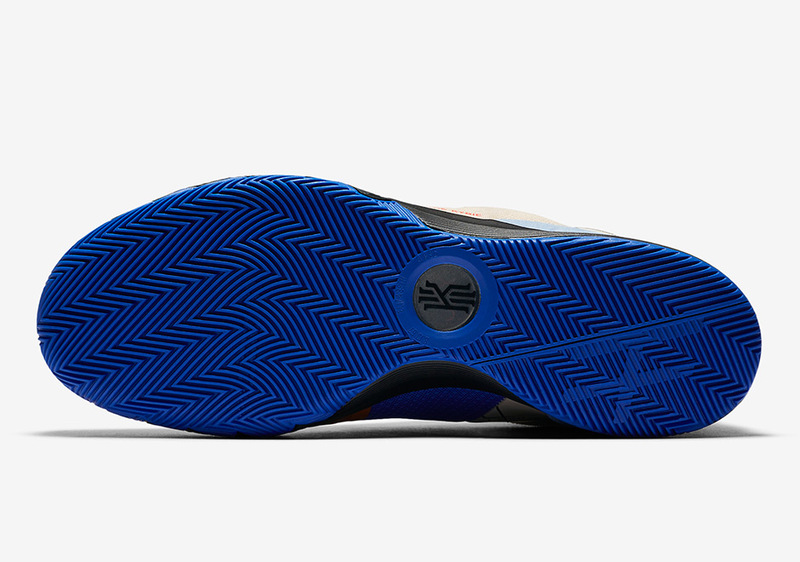 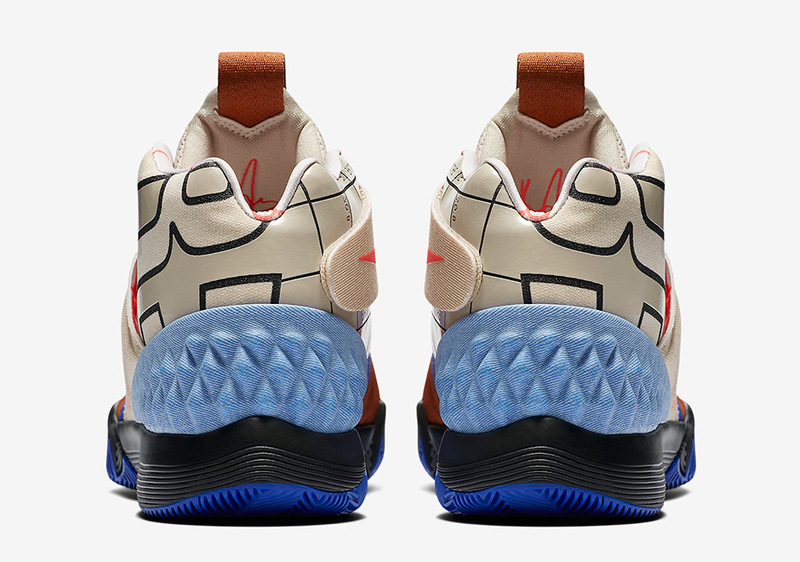 Featuring design elements of the Kyrie 1, Kyrie 2, and Kyrie 3, the S1HYBRID is unlike any other hybridized basketball shoe Nike has ever done. 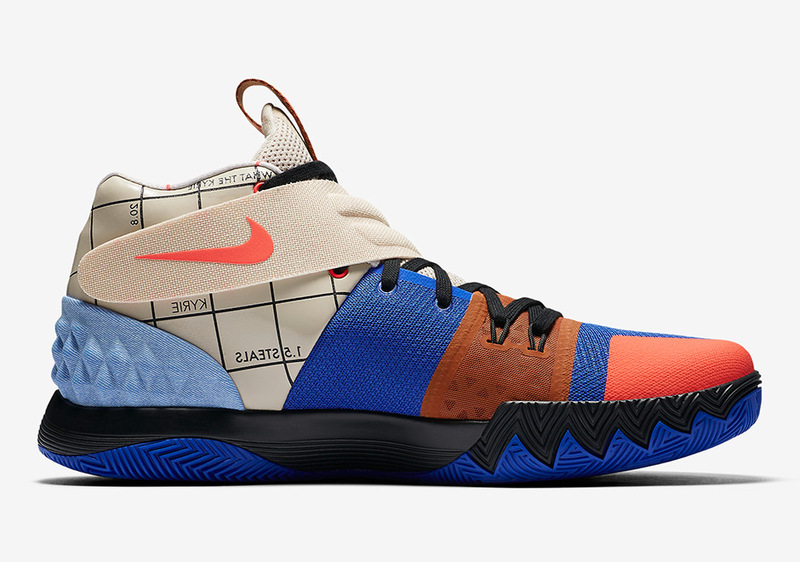 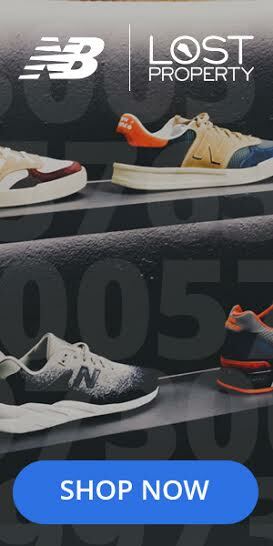 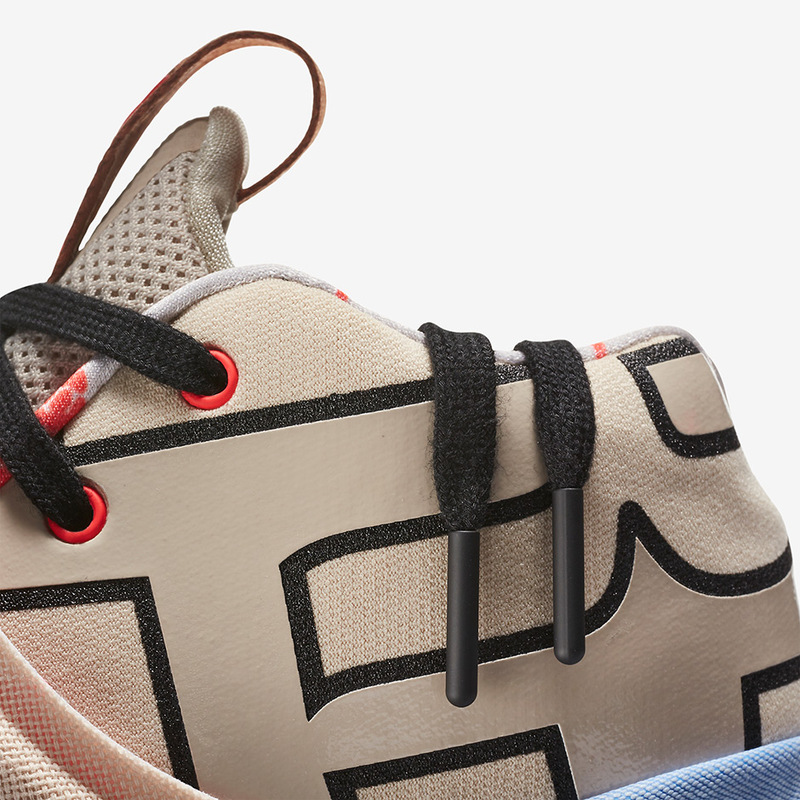 This upcoming release is crazily filled with the fabrics and color palettes as a denim-treated heel, a canvas strap, and an infographic that lays out the NBA champion’s stats. 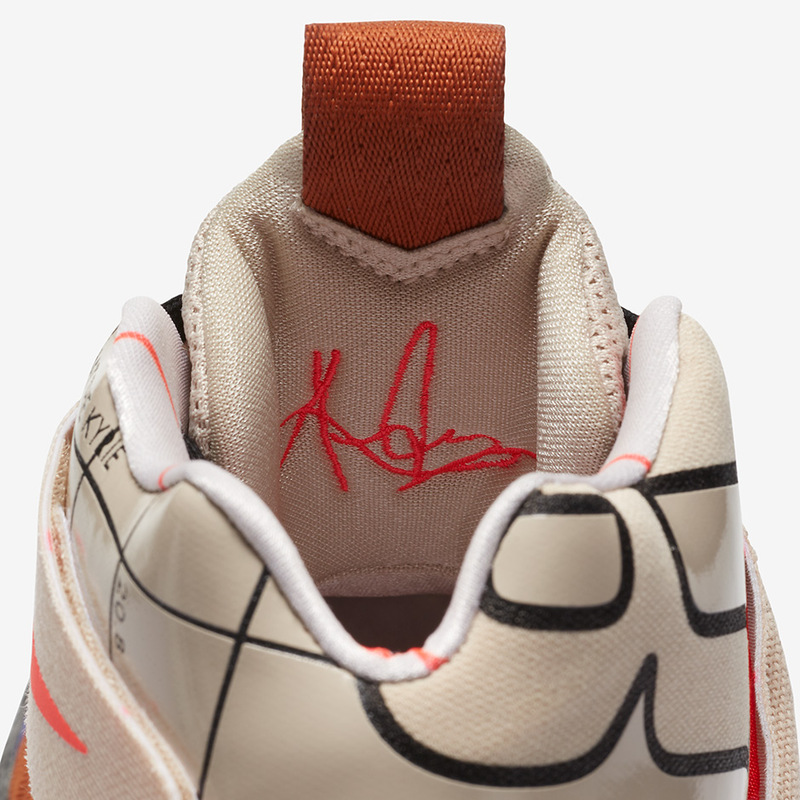 Release information is not yet known, so stay tuned for updates.